Apple’s HomePod is coming on its way and no one could stop them this time. 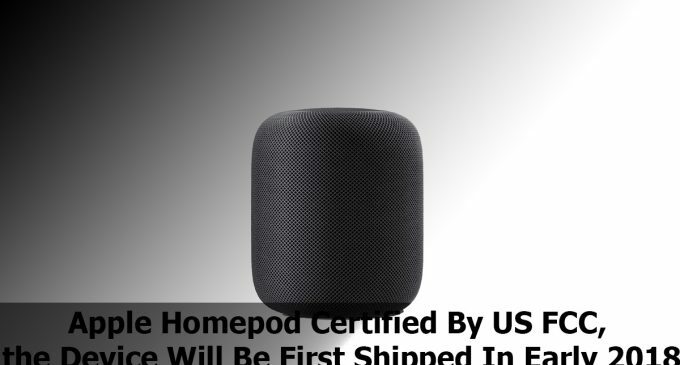 Apple HomePod has been certified by the US Federal Communications Commission. The Apple smart-speaker was spotted with a model number ‘A1639’ on the Federal Communications Commission website. All devices with Bluetooth and Wi-Fi capabilities need Federal Communications Commission certification before selling in the US market. The Apple HomePod was expected to be launched in December but the company postponed the launch to ‘early 2018’. Through back, Last year Apple said, “We need a little more time before it’s ready for our customers” when everyone asked about the delay of launching Apple’s HomePod. 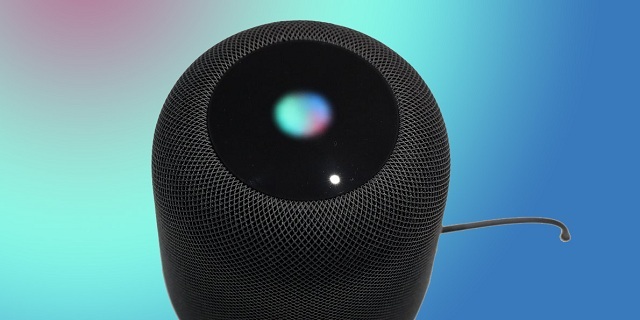 The Apple had stated that the smart-speaker will be first shipped in the United States, the United Kingdom, and Australia in early this year. The smart speaker was introduced in last year June 2017 and comes with features to act as a virtual assistant (VA), make music recommendations, and adjusts home temperatures and lots of features. Apple HomePod will take on present smart-speakers in the marketplace that contains Amazon Echo smart-speakers and Google Home. Apple HomePod is likely to be priced around $349. It is 6.8-inch tall and 5.6-inch wide and will weight 2.5 kg. 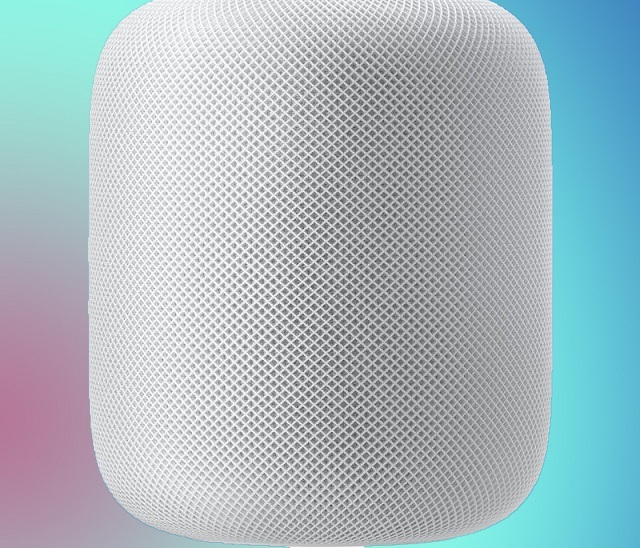 Apple HomePod is will be available in White and Space Gray color options.